Jesus’ resurrection is the true reason for the Easter season and the entire basis for our Christian faith. And these easy Easter crafts and decorations are a great way to make sure the focus stays on Jesus! There’s nothing wrong with chocolate bunnies, colorful eggs, and the many other items that have made their way into modern-day Easter celebrations. But the true reason for the season is Jesus’ resurrection. The birth, life, and death of Jesus Christ all build to the beautiful promise God fulfilled by sacrificing His one and only Son on our behalf. So, we want to make sure our little ones don’t miss that powerful message. That’s where these Easter crafts come in. 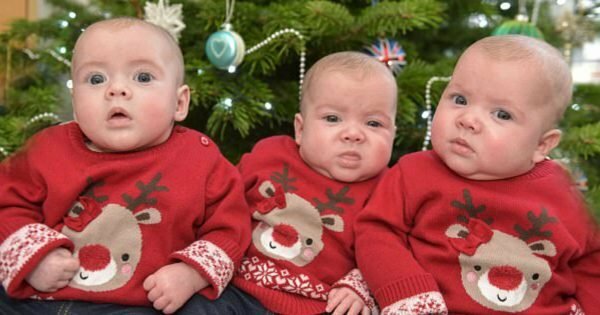 They are easy enough to do with kids (or alone!) and open the door to some great conversations about Jesus and the resurrection. Here are some great ideas for religious Easter crafts to help illustrate the story of Jesus’ resurrection. They also make for wonderful homemade Easter decorations. Marshmallow Peeps have become a staple in many Easter baskets. But they make great decorations, too. 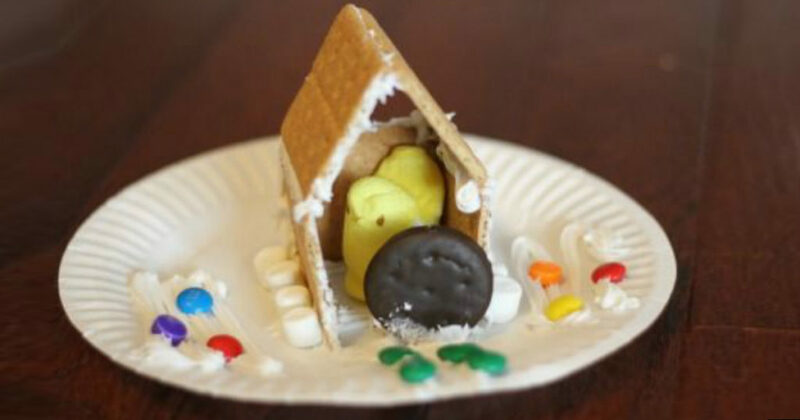 Just like we build gingerbread houses at Christmas, why not build an Easter Peep house for Easter? As far as easy Easter crafts go, this one is a cinch! Check out this great example by Kristina Buskirk of Toddler Approved. Kristina used icing, graham crackers, and candy to build a tomb for her peep. 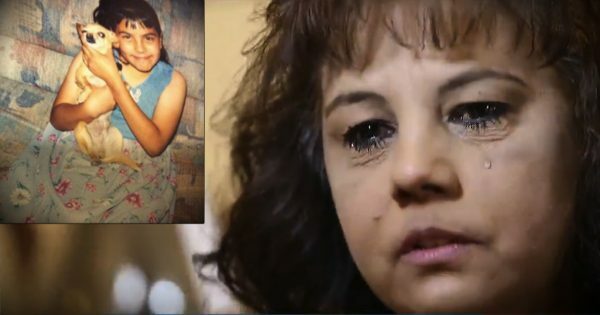 She placed a cookie in front and let her kids roll it away on Easter morning. 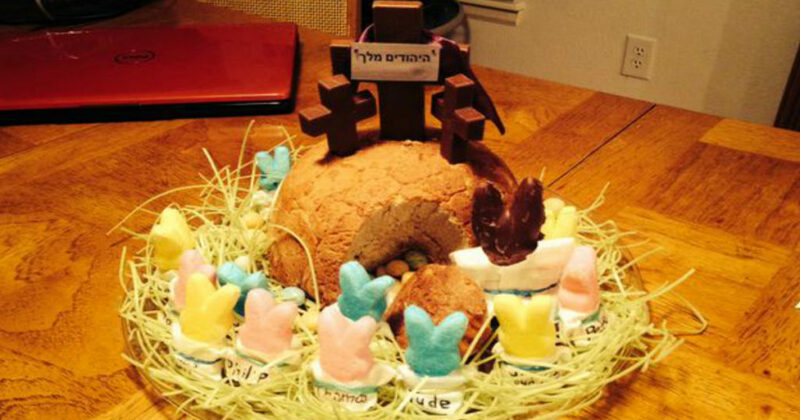 Another Pinterest user, Terri Marsh, hollowed out a loaf of bread since Jesus is the Bread of Life for her Peep Easter craft. In this fun easy Easter craft, kids can wrap a marshmallow (representing Jesus) up in a crescent roll (representing the tomb). During the cooking process, the marshmallow will melt away. Then, once the rolls have cooled, kids can bite in and discover an empty tomb! 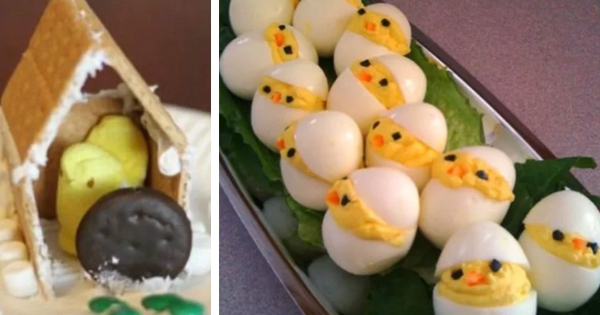 I just love an Easter craft that is both simple AND tasty! Using a wooden cross (ideally one slightly hollowed out), encourage kids to write different examples of sin directly onto the cross. 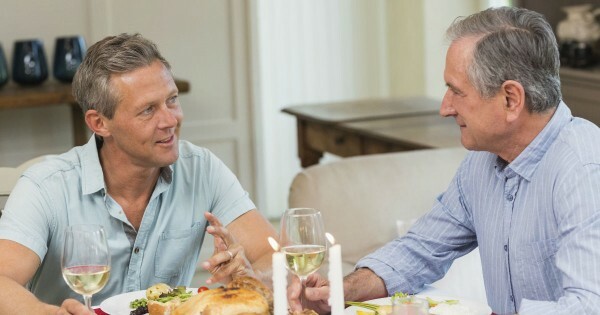 This can be a great conversation starter about how even adults struggle day-to-day with sin. Next, spread a spackling compound all over the cross. During this time, talk to the kids about how this was the entire reason Jesus went to the cross. His sacrifice was a way of covering all of our sins. 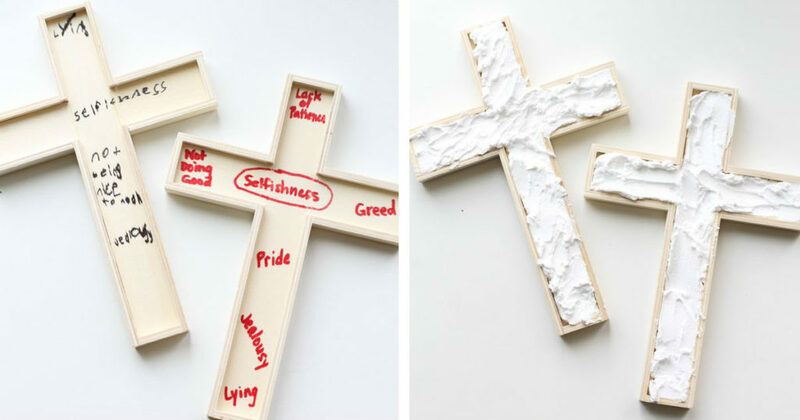 This easy Easter craft delivers is a great visual representation of Christ’s powerful act of love. The following simple Easter crafts don’t specifically have anything to do with Christ’s resurrection. But they are some fun, simple ways to dress up your table that were too cute to pass up. When it comes time for that big Easter meal, wow your guests with these homemade Easter decorations! Who knew something as simple as wrapping a cloth napkin around a hard-boiled egg could make for such a cute place setting? Let Martha Stewart show you how it’s done. Deviled eggs are a summertime classic. But why not bust them out a little early for Easter? 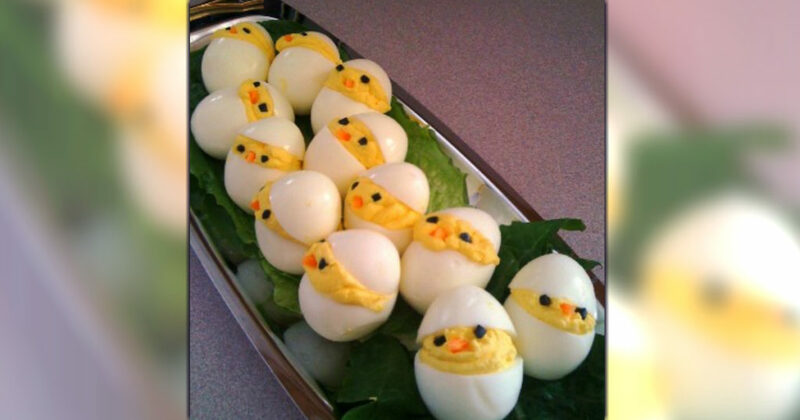 The Make Life Special blog has some wonderful tips for how you can make these tasty treats look just like little chicks getting ready to hatch! Rather than throwing your eggshells away, why not turn them into their very own easy Easter craft? 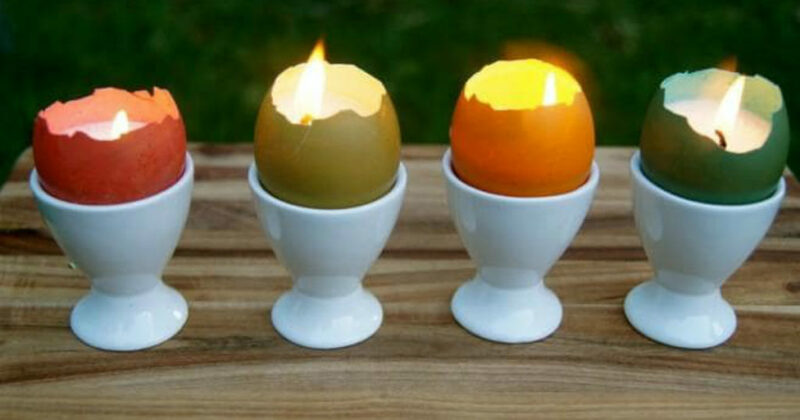 Emma Rowe shared a great idea on the KidSpot blog of how to turn eggshells into candles. Once they’re ready, you can use a traditional egg cup or even candlesticks to arrange them decoratively around or at the center of your table. Put your kids or grandkids to work by sending them out in the yard to collect sticks. 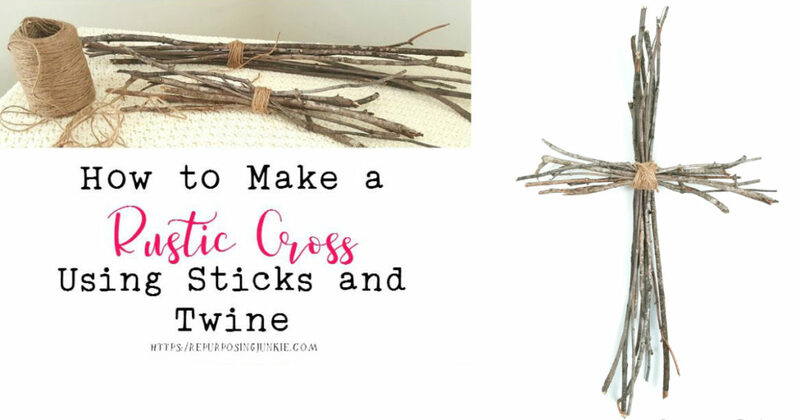 Once they’re done, grab some twine and bundle the sticks together in a quick and easy rustic cross. Making these Easter crafts is sure to be fun. But it’s also a wonderful way to remember and discuss the incredible story behind the Easter season. 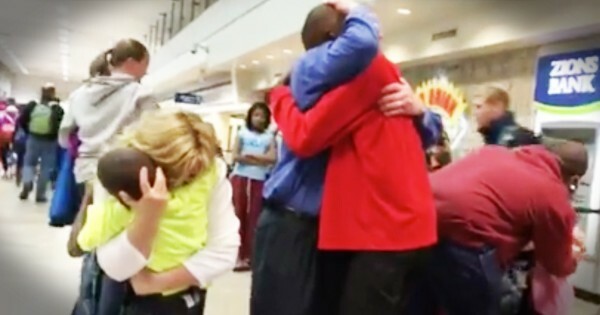 It’s a season of hope, where the greatest love story ever told takes place. A God who loves His people so much, He’s willing to send His only son, Jesus Christ, to die for their sins. So remember the beautiful words of Romans 8:38-39 — there is absolutely nothing that can separate us from the love of God! YOU MAY ALSO LIKE: 30+ ‘Eggstraordinary' US Easter Traditions by State – How Does Your State Celebrate? Is The Resurrection A Myth? Here's The Powerful TRUTH About Easter--Amen!